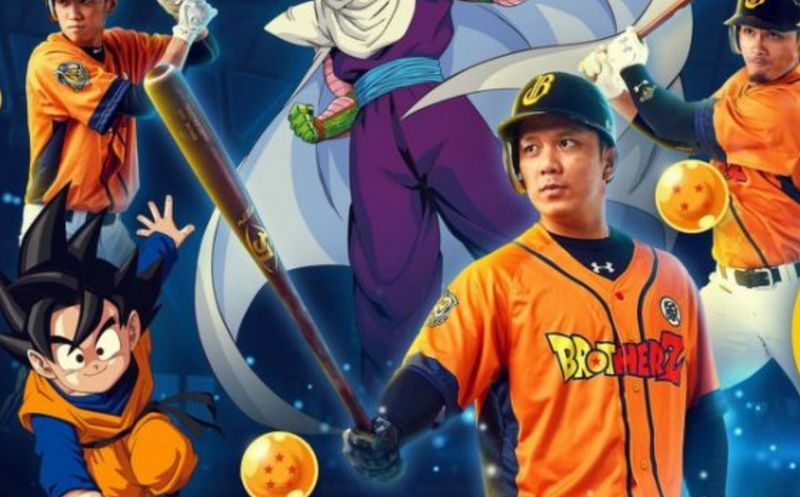 Dragon Ball Z will be seeing it’s first ever baseball jersey thanks to Taiwanese pro team Chinatrust Brothers. 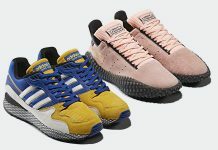 Specifically made for the Uni-President 7-Eleven Lions game in May, these clean tops will feature the teams moniker “BrotherZ” on the front in the classic DBZ font. 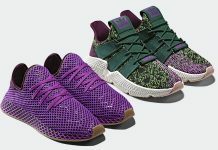 Those interested in copping will only be able to purchase them at the game so get your translators out and head over to Chinatrust Brothers’ website for more info.